This project is for the conversion of a number of farm outbuildings into modern spaces for a client's private car collection. The project also includes the conversion of an old stables building into a new family home as well as the proposal for a new modern super house for the main residence. 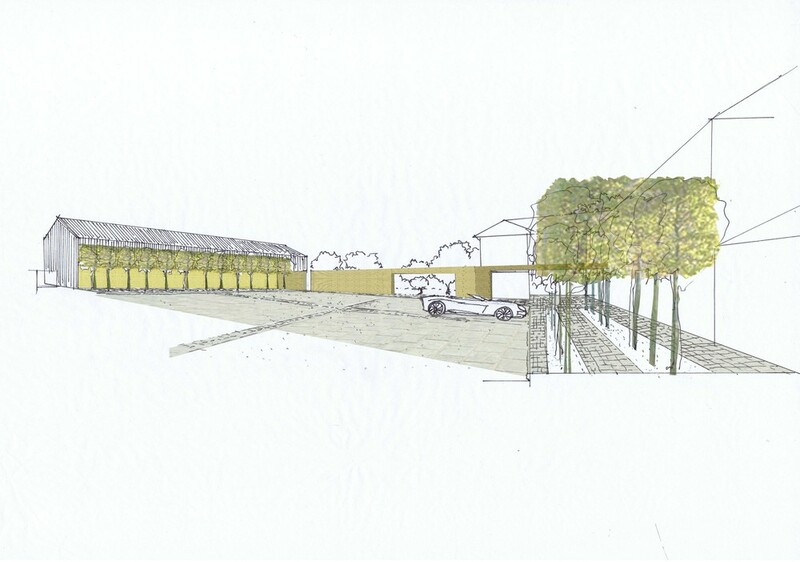 The design intent is to blend a modern rural language with the existing rustic building typology.